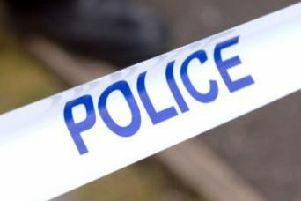 A St Helens man has been charged with threatening police officers with a firearm. Ashley Gerrard, of Bruce Street, St Helens, is also accused of dangerous driving and assault. The 29-year-old appeared at Preston Crown Court on Thursday (January 28). He denies all three charges and was remanded in custody for trial on June 13. Gerrard is accused of threatening officers with what was believed to a pistol at an address in Ribbleton Avenue, Preston, on December 22.